Huis van Alijn, the cultural heritage museum of the city of Ghent, invited artist Jasper Rigole for an exhibition and a residence. The exhibition will show an overview of IICADOM, the project Jasper has been working on for the last ten years. In this project the collecting and researching of private documents such as home movies performs a key role. The exhibition has the intention to establish a dialogue between the two collections and will explore the possibilities to revive a collection using artistic strategies. 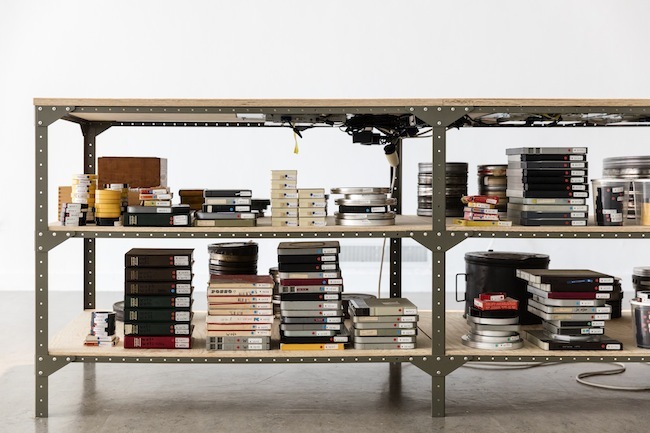 During the course of the exhibition, Jasper will work as an archivist in residence and will look into the museum's collection and their policies on collection formation and disclosure. From Tuesday to Saturday , 11 a.m. until 5.30 p.m.
Sunday, 10 a.m. until 5.30 p.m.